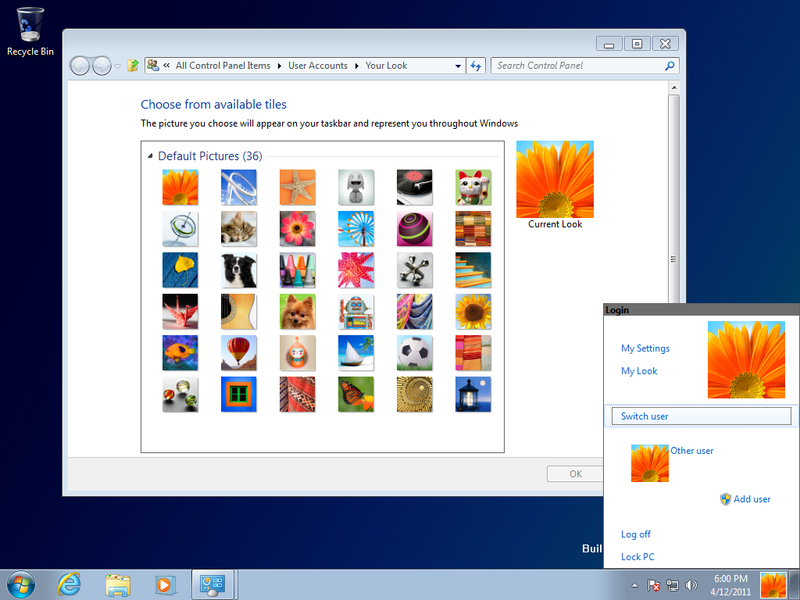 Windows 8 Leaked On The Internet! You heard it right folks, Windows 8 has been leaked on the net just a few hours ago and has been posted at betaarchive.com which is a private FTP site and many sources have confirmed that the build is indeed that of Windows 8. Although the build is of an early stage and hence is deprived of some features and also comes with a installer similar to Windows 7 but the build is part of the Windows 8 branch. The Build leaked is 6.1.7850.0.winmain_win8m1.100922-1508_x86fre_client-enterprise_en-us.iso.